Kwento Ni Toto might already known how to brush teeth properly but for the kids, this is one activity that they shouldn't take for granted. Through Unilever's No.1 toothpaste brand Pepsodent, they strengthens its commitment to improve the brushing habits of Filipino children with its Brushing Adventure advocacy. As part of Unilever's sustainable Living Plan to build a billion better lives, the campaign empowers moms to teach the healthy habit of twice daily brushing to their kids. Pepsodent encourages parents not to use the fear of cavities to get kids to brush but to make brushing a fun and creative moment of family bonding. To kick-off the campaign, Pepsodent and its partners FDI World Dental Federation, and the Philippine Dental Association (PDA) invited hundreds of students from the Rafael Palma Elementary School in Manila. Kids, parents, teachers and Unilever employees enjoyed an adventure-filled day watching a Pepsodent Brushing Adventure Musical Play. Stressing the need for kids to learn about dental health at an early age, PDA President Dr. Fernando Fernandez said that 8 out 10 5-year old Filipino kids have cavities, one of the highest cavity incidence levels in the world. According to Dr. Fernandez, "Brushing with flouride toothpastes twice a day can cut cavities by up to 50% in children, compared with just brushing once." Gem Laforteza, Pepsodent Brand Manager said that the campaign was inspired by parents who often struggle to get their kids to brush. Moms play an important role. Their involvement in the development of a healthy brushing habit is essential to ensuring the dental and overall health of their kids. "Through Unilever's Pepsodent Brushing Adventure Campaign, we want to turn brushing, a potentially boring activity, into a moment of fun, adventure and learning. This will help moms nurture the habit of day and night brushing, which is crucial to overall health." To ensure the sustainability of the program and maximize the positive impact on the lives of millions of children, Unilever has committed to continuously lead intensive brushing behavior change programs complete with school tours. 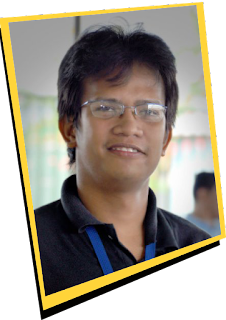 The program has gained full support from the Philippine Pediatric Dental Society, Inc., Knowledge Channel, and several local government units. In these programs, kids and their moms are taught a simple message - brush day and night with flouride toothpaste. Kids are encouraged to brush twice daily through fun and rewarding activities like maintaining brushing calendars, singing brushing songs, and playing games. The active involvement of parents, teachers and dental professionals are also important to ensure that behavior change happens both in school and at home. Get the whole family to love brushing by making it a fun adventure! 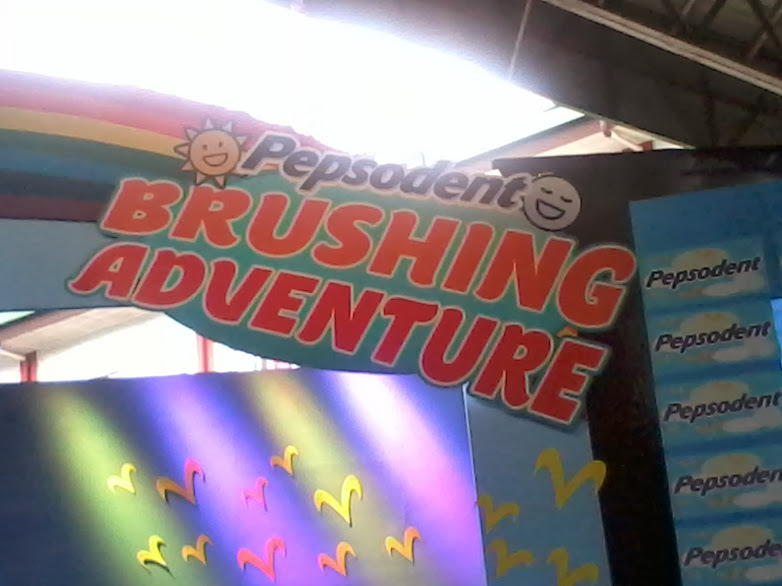 Visit the Pepsodent Philippines Facebook page at http://facebook.com/PepsodentPhilippines and received downloadable activities only from Pepsodent.